We have come a long way since opening our first location in Edmonton in 1977. To meet our customers’ needs, we have grown from a single store of 5 employees to over 100 Raven staff at multiple locations. We also operate retail stores in British Columbia, Alberta along with a network of online stores. First location opens in Edmonton, AB with 5 employees. Selling / installing 6 products: plywood box liners, tool boxes, in-box spare tire mounts, steel top side, gate guards, zinc headache racks and rails. Second Raven location opens in Calgary, AB. Raven Calgary provides an increase in purchasing power allowing Raven to purchase directly from manufacturers. Raven Stores sell and install over 30,000 wood box liners in 10 years. Raven Stores sell and install over 60,000 wood box liners in 15 years. Marked a year of great expansion with the opening of Raven stores in Edson, Red Deer and a second location in Calgary, AB. New central warehouse opens in Edmonton, AB. Serving the growing chain of retail stores and handling the increasing business to third party accounts across Western Canada. Raven acquires the APPGEN computer software system. A new Raven logo is unveiled. 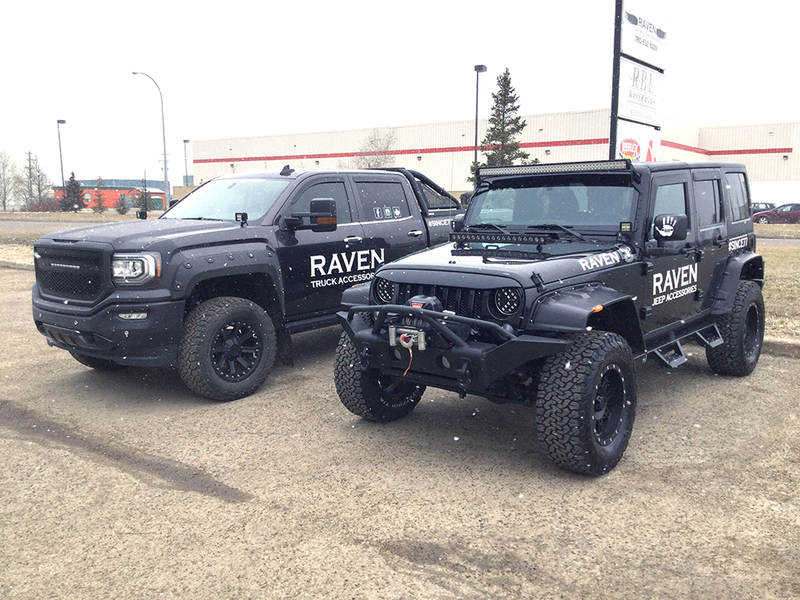 A new Raven location opens in Grande Prairie, AB. Retail expansion continues. The first location outside of Alberta opens in Prince George, BC. A second location also opens in Edmonton, AB. Raven reaches a milestone of 150,000 wood box liners sold and installed. A new store opens in Fort McMurray, AB. The first Raven store to sell and service recreational vehicles. Raven celebrates its 30th anniversary with a modified logo. Raven welcomes 2 new locations to Calgary, AB: Stripe Tech Ltd. & 3M Trimline of Calgary. New and improved warehouse facility opens in Edmonton, AB that unites 2 warehouses, Raven Manufacturing & Head Office. Raven Fort McMurray breaks sales records. Two new retail locations added with the acquisition of North Shore Off-Road Centre plus a warehouse in BC. Social Media mediums introduced with exceptional growth within a year. Launch of new & improved North Shore Off-road and Raven e-com stores. Social Media fans reaches over 30,000. The Truck Enthusiast Group on social media is formed. Company-wide implementation of SAP system. 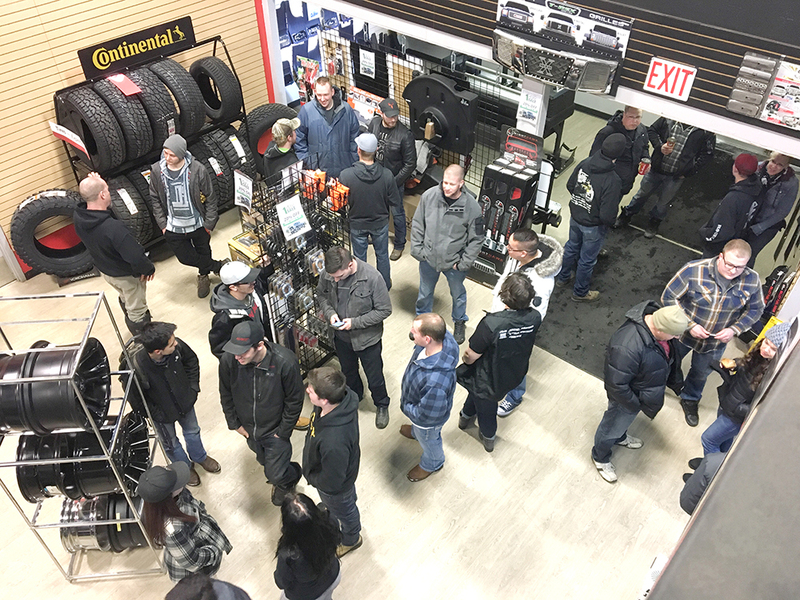 Shop at Raven with confidence because we can supply, install, repair and warranty all of the automotive products you need at all of our Raven locations. We can help you no matter where you are. Even if you purchased a product at one branch and now want to add something else, you can go to any branch that is convenient for you to get the same great service. All of our staff members are committed to ensuring that you are satisfied, each and every time you visit us. Our business has stood the test of time because of our staff and our wonderful customers. We look forward to protecting and personalizing your vehicle for many years to come. How can we serve you today? Our staff’s dedication to excellence and commitment to a high level of customer service have allowed us to grow and expand what we do. 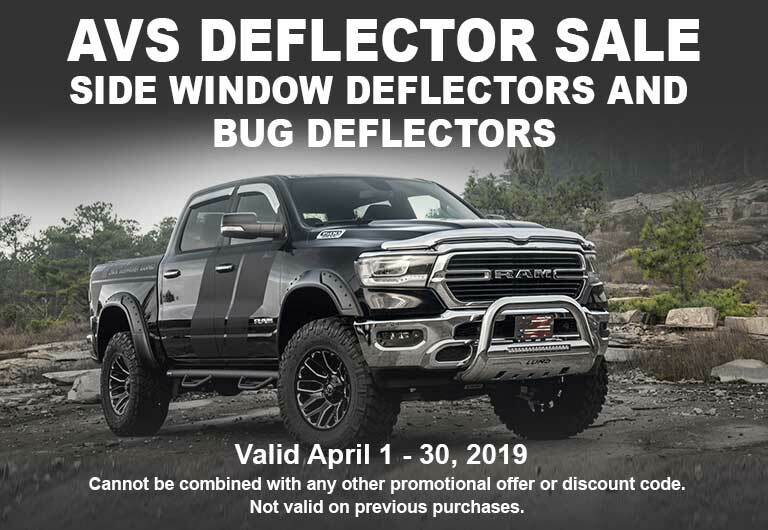 We are now able to sell and install thousands of truck and automotive accessories because of the trust you have given us to get the job done. We appreciate and value both our new and long-term customers and look forward to customizing their vehicles today as well as long into the future. We Don’t Mind Getting a Little Dirty, And Neither Do You. Our gear is tough and built to withstand anything you can throw at it. Raven gives you the look you want and the accessories you need to have a little fun. We understand the need to stand-out because since 1977 our customer service reps have been helping our customers to do just that by personalizing their rides. We work hard to provide you with the best accessories for your vehicle and unparalleled service to get those accessories installed properly and on time. We know what an investment your vehicle is and how important it is to you. When you shop at any Raven location, we support and assist you throughout the entire experience. So no matter where you are, you can depend on our highly-trained sales staff to advise you regarding all of the accessories and options available for your vehicle and then on our experienced installers to get the job of installation done right. Hit the road and be prepared for anything that comes your way. That’s the Raven Advantage. Raven’s tough gear will protect you, your tools and your vehicle while you’re on the job site. When you’re working, you need to be able to depend on your vehicle to perform as well as you do. It’s our job to get you on the road so you can do what you do best! If you have a fleet, we’d love to help. We’ve mastered all of the logistics of getting each vehicle from your yard to our installation facility, fully equipping it with what is necessary and then getting it back, all before your deadline. We know how important it is to get the truck ready for its driver on time. We have all of the equipment you need and we know how to install it in a timely and professional manner. Whether your fleet consists of 2 trucks or 200, count on Raven to get the job done so that you can get your workers to the job site. Equipping work trucks is where we started back in 1977 and it is still what we do better than anyone. Raven Truck Accessories is a part of the RTA Holdings Group of companies. Learn more about RTA Holdings here.